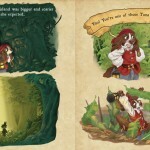 Augusta Garrick returns in a third adventure—her most dramatic yet! 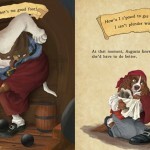 Augusta Garrick has proven that her helpful and gentle-hearted ways don’t make her a bad pirate. In fact, she is even a good pirate. But when her clumsiness destroys a treasure map and injures First Mate Scully, she knows she must learn to be even better. 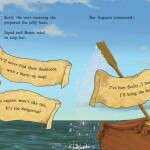 Eager to make things right, Augusta sets out alone for Crossbones Island. She may not have a map, but she is nimble and fearless! At least, she is trying to be fearless. But there are strange shadows on Crossbones Island, and the Tuna Lubbers’ crew of fierce pirate cats is after the treasure, too. 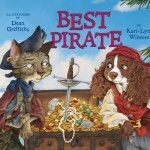 When she finds herself in a dangerous situation with one of the Tuna Lubbers, will Augusta manage to be the better pirate? 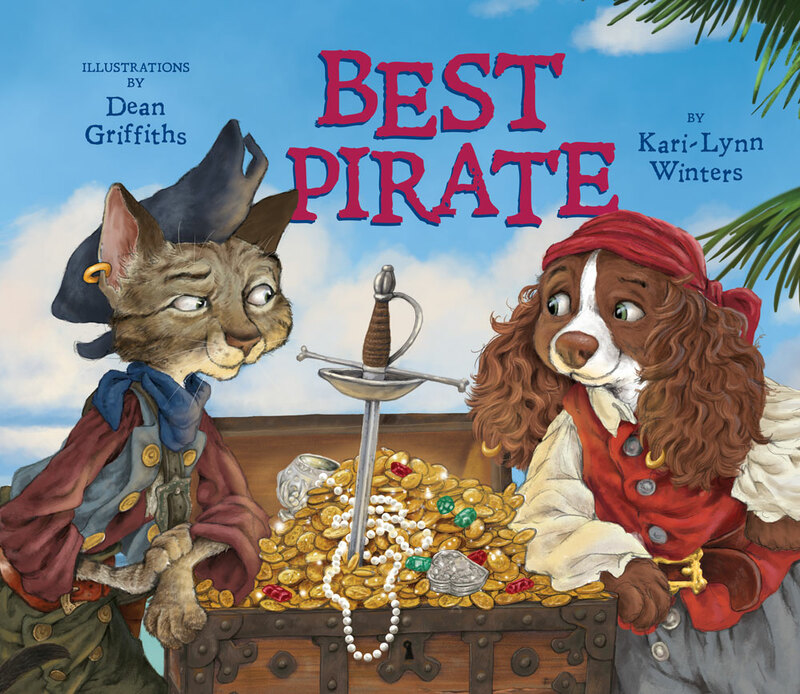 From award-winning author Kari-Lynn Winters and illustrator Dean Griffiths.